Where do ants go in the winter? As temps cool down, ants start seeking shelter and what’s cozier than a warm home stalked with food? Ants can be very difficult to control and we tend to think of them as a summer exclusive problem, but they aren’t. You may be inclined to try a do-it-yourself technique but most do-it-yourself approaches only kill the ants you can see. 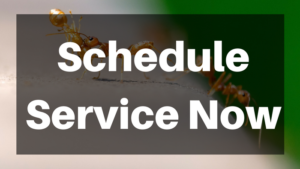 Another major challenge with ants is that different kinds of ant infestations require very different treatments. 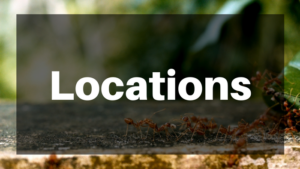 Give us a call if you’re ready to effectively get rid of these pests and read on to find out why ants are one of the biggest pest problems in the country. Ants can enter homes through even the smallest cracks and crevices, seeking food, water and shelter. Ants can become even more problematic during the fall and the winter when they may look for warmer locations as colonies expand. Ants leave an invisible chemical trail, which contains pheromones for other ants to follow once they locate a food source. 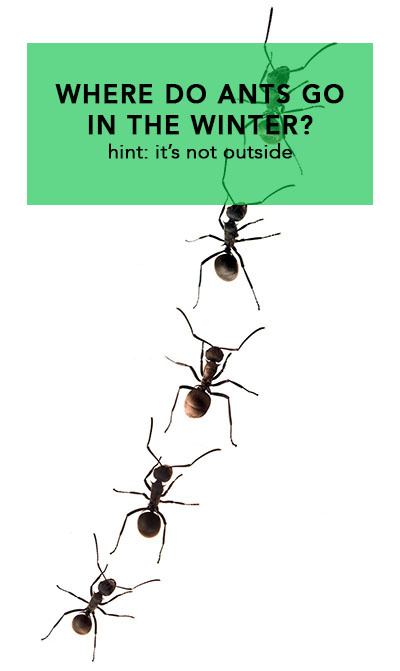 Ants can nest almost anywhere in and around your house. They are capable of nesting under foundations, in walls, in lawns, in stumps and in many other places. Ant colonies can reach populations of 350,000 to 500,000 individuals. An ant colony can survive for very long periods of time. Worker ants may live seven years and the queen may live as long as 15 years. Whole ant colonies can relocate quickly when threatened.